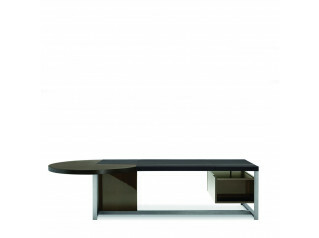 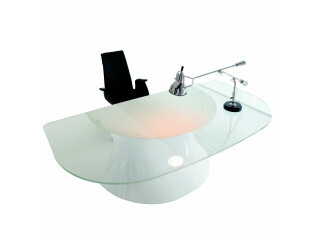 Artú President Desk is a luxurious executive table designed with high attention to detail and fine materials. 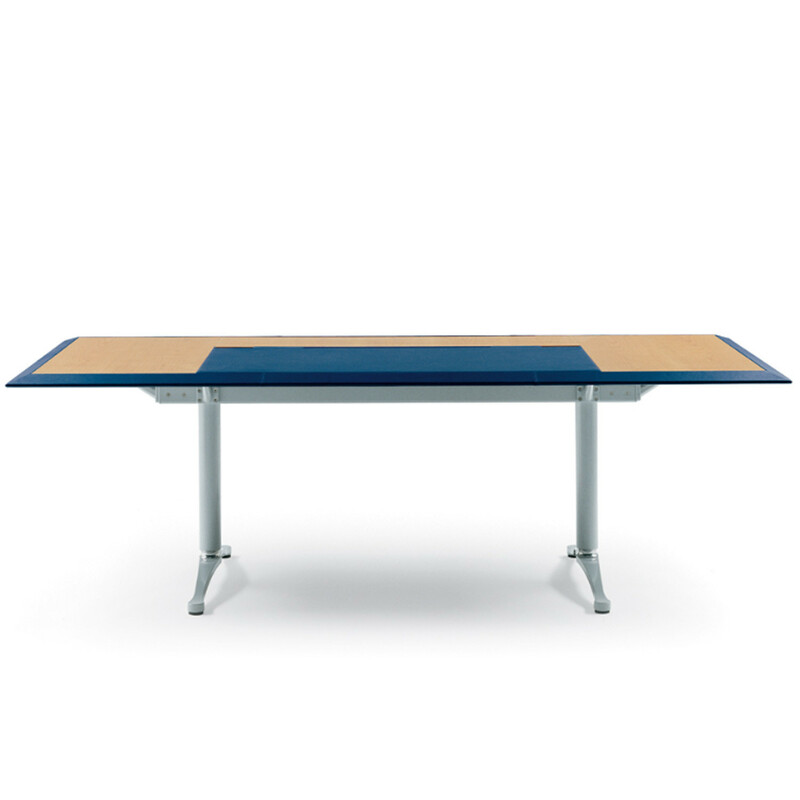 Artú Office Tables easily accommodate wires and cables, featuring a wide, lightly padded and leather upholstered table top fixed directly onto the beams. 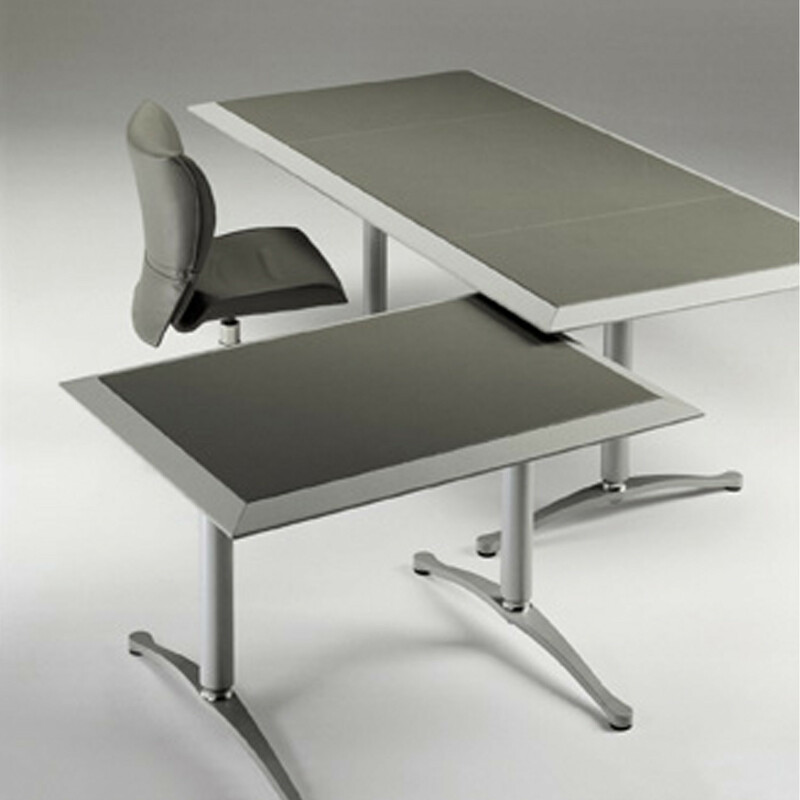 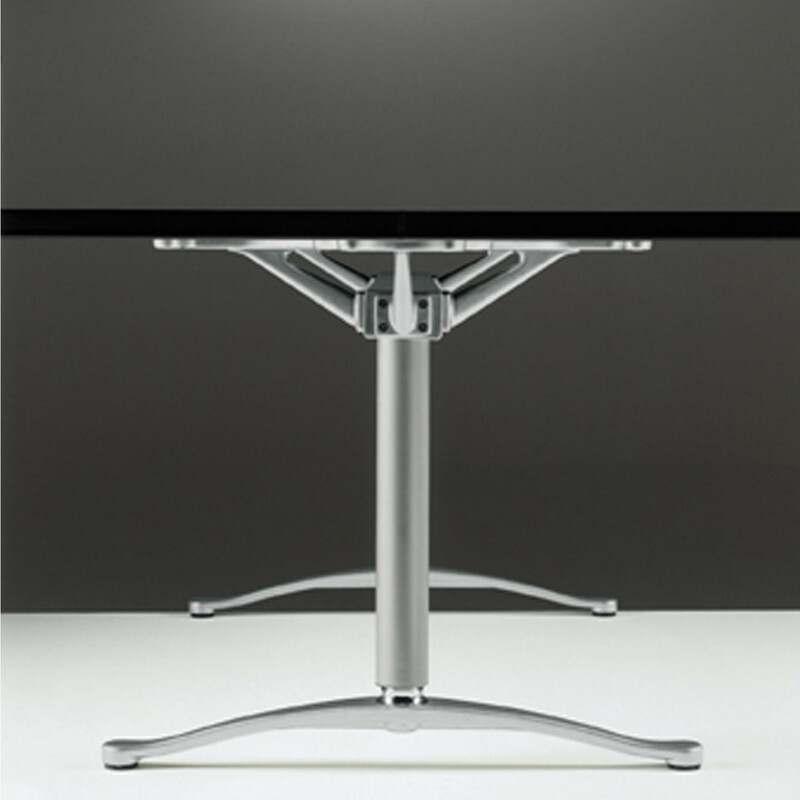 Artú Desk table legs are in aluminium, leather upholstered or with a grey finish. 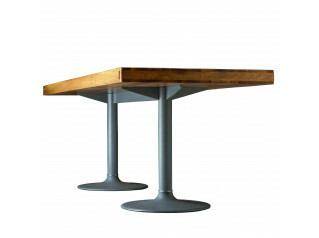 Table tops are edged in leather and finished with cherry, wengé or fully upholstered in Pelle Frau Leather. 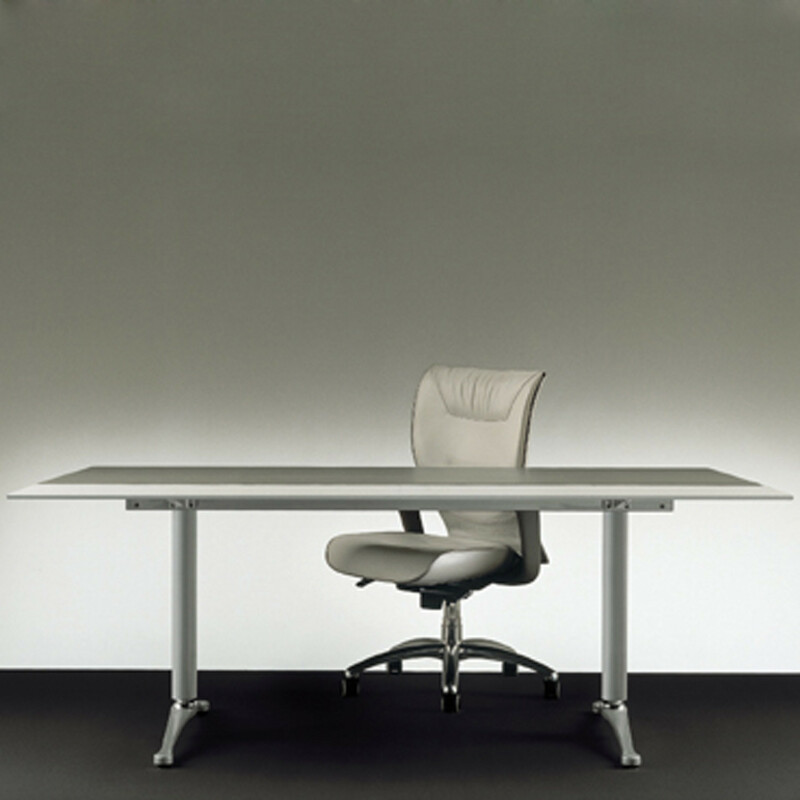 The collection includes conference tables, meeting tables, desks and cupboards, a sophisticated range for executive office furnishing. 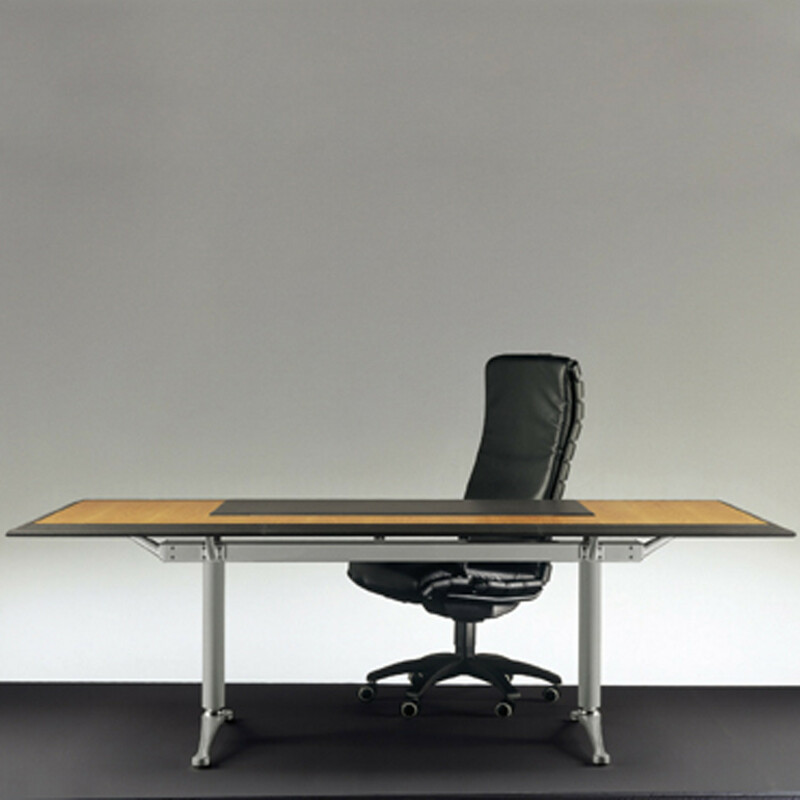 You are requesting a price for the "Artú President Desk"
To create a new project and add "Artú President Desk" to it please click the button below. 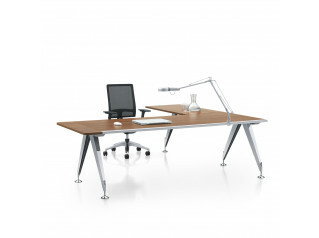 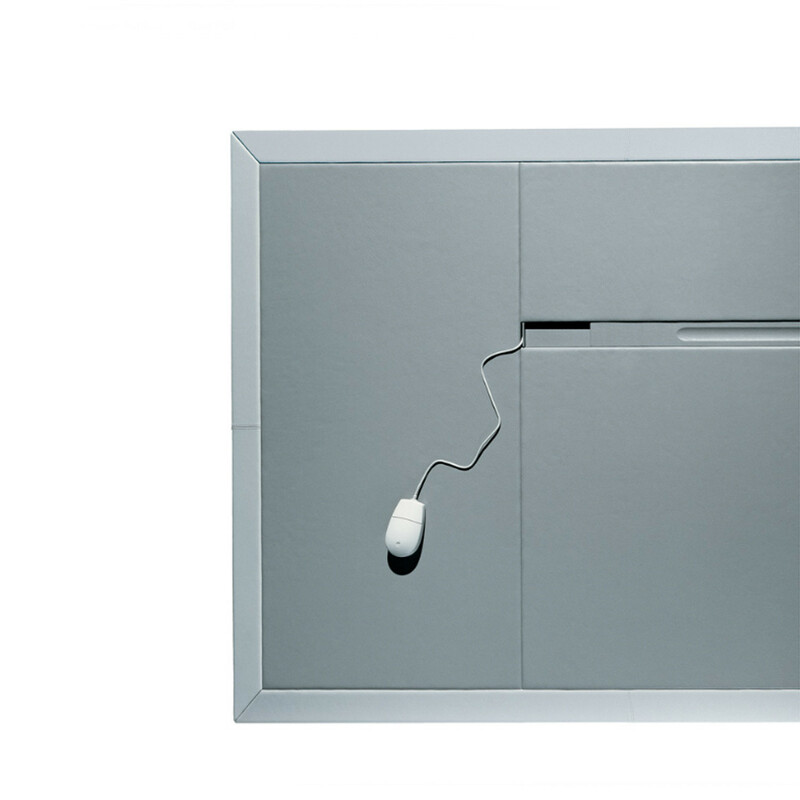 To add "Artú President Desk" to an existing project please select below.